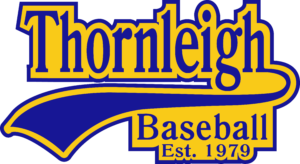 Thornleigh Baseball Club provides teams for both Senior and Junior competitions. It is a fun, summer which improves hand eye co-ordination and promotes team work. Our competition runs from September through to March with a break over Christmas. For more information about Senior and Junior competitions click the link above!